Turn key ready condo in Niwot walking distance from shops, restaurants, and trails that go for miles!! 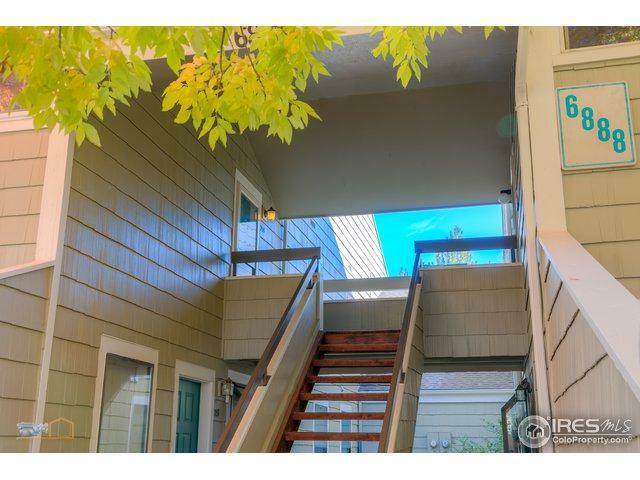 This unit is perfectly located in this beautiful quaint town surrounded by so much beauty. 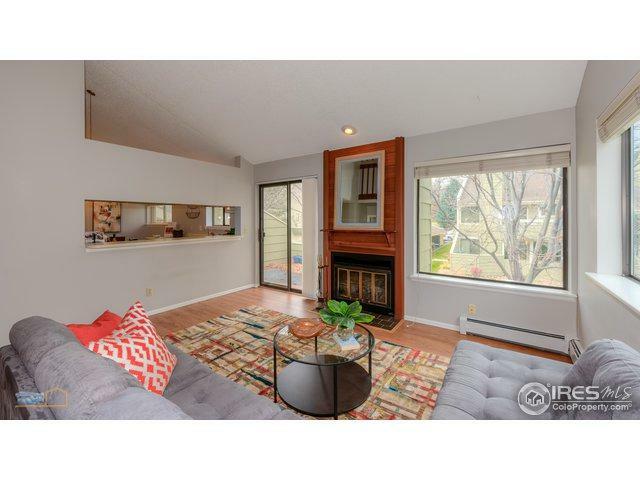 Rarely available corner unit 2 bedroom/2 bath home with additional large loft, lots of light, private balcony with plenty of space for container gardening, eat in kitchen w/ pantry, private master bathroom, and all appliances included including washer and dryer. 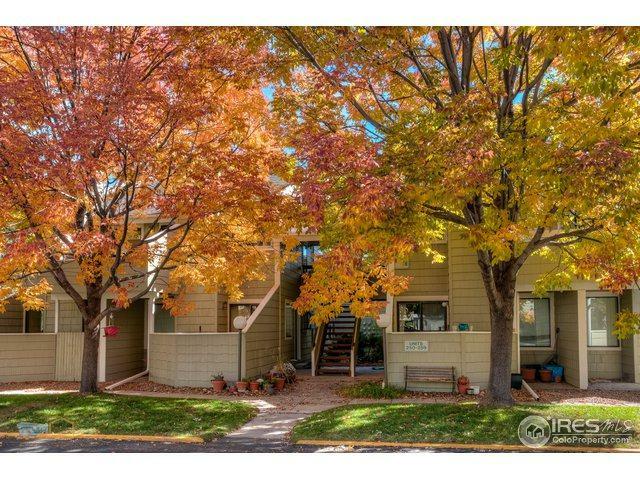 Live affordably in Niwot! 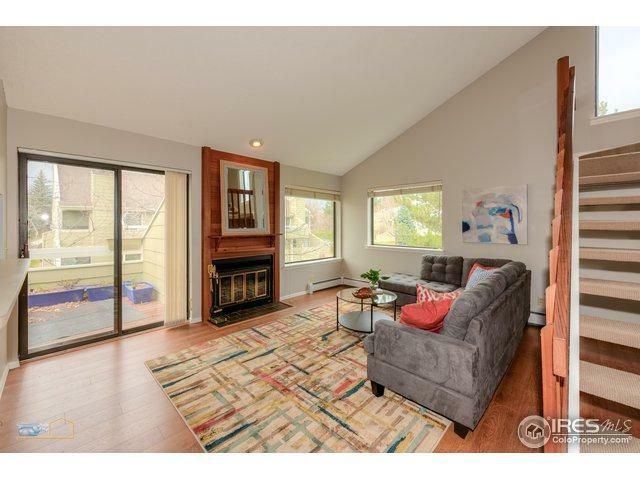 Listing provided courtesy of Laura Chittick of Wk Real Estate Longmont.